In 2011, CDC established 15 capabilities that serve as national standards for public health preparedness planning. 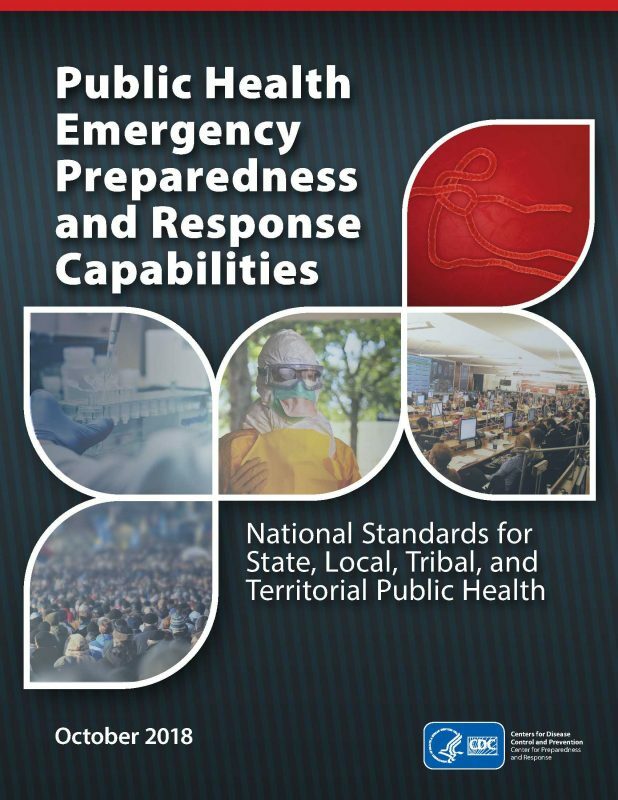 Since then, these capability standards have served as a vital framework for state, local, tribal, and territorial preparedness programs as they plan, operationalize, and evaluate their ability to prepare for, respond to, and recover from public health emergencies. For those familiar with the PHEP capabilities who are seeking to identify the significant changes and updates made, you can access the CDC’s page addressing the changes. Otherwise, the full 2018 document is available below.